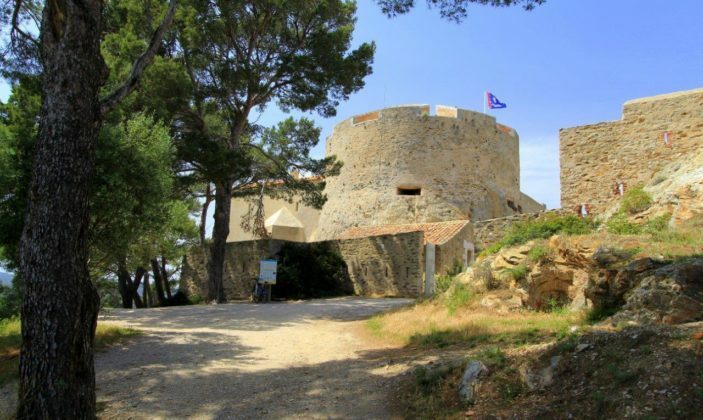 Fort St. Agatha, dating from the sixteenth century, was built under François I to protect the coasts of relentless attacks. 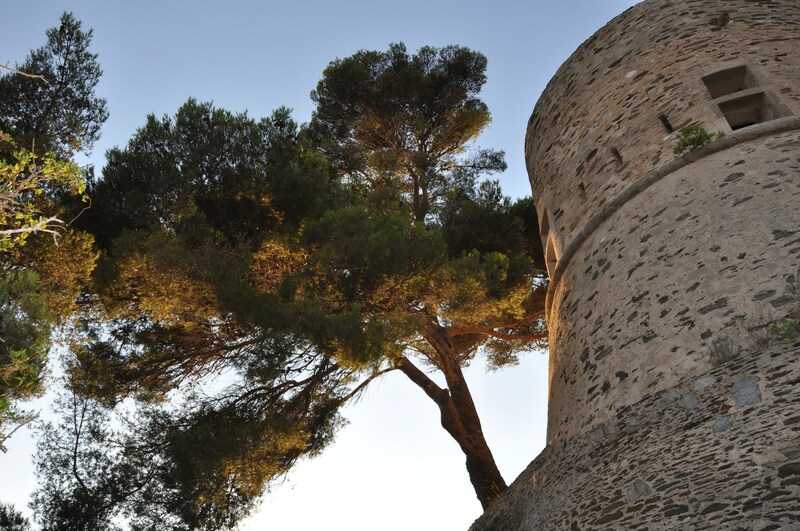 It is an old cannon tower redeveloped over the centuries. 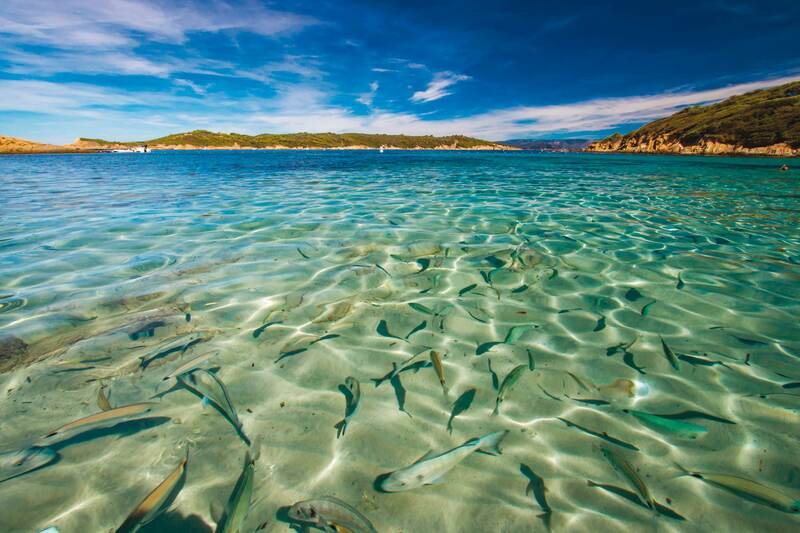 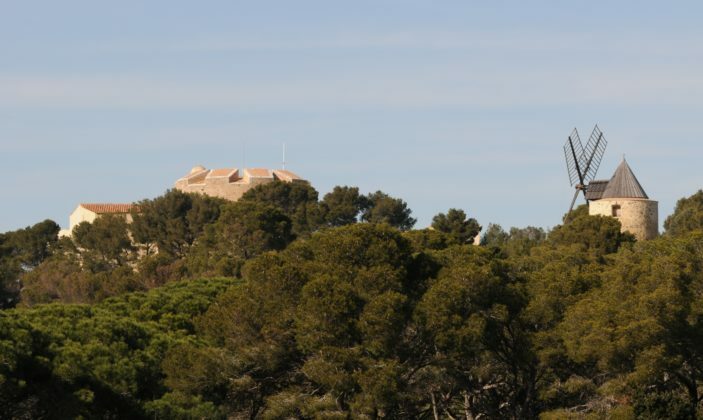 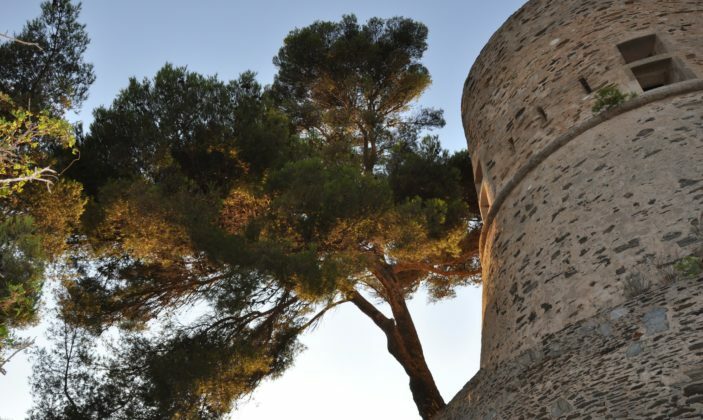 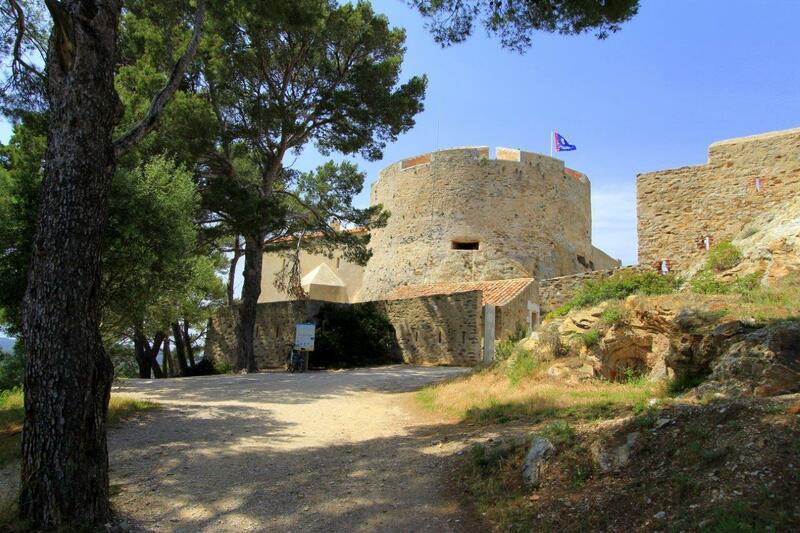 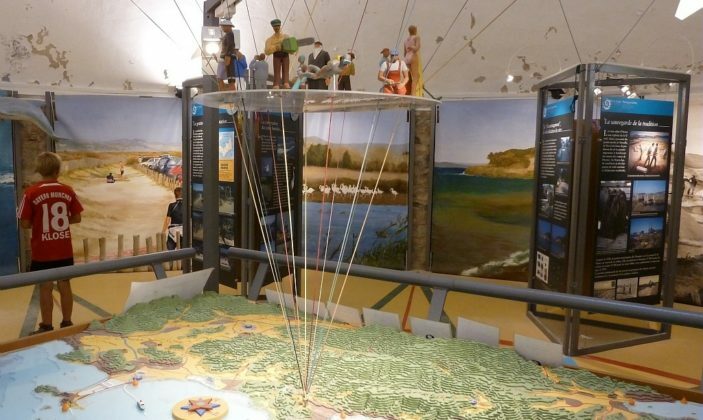 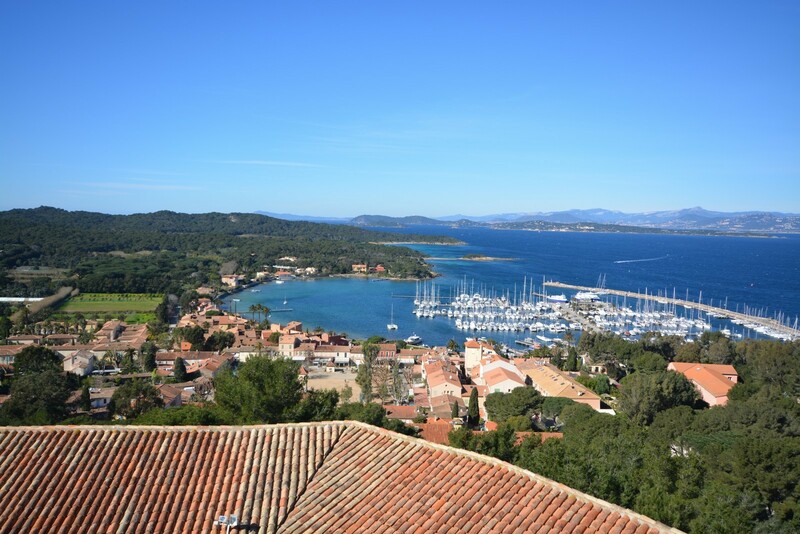 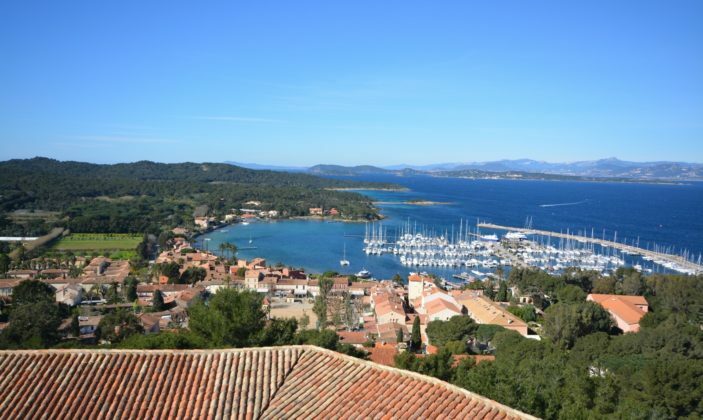 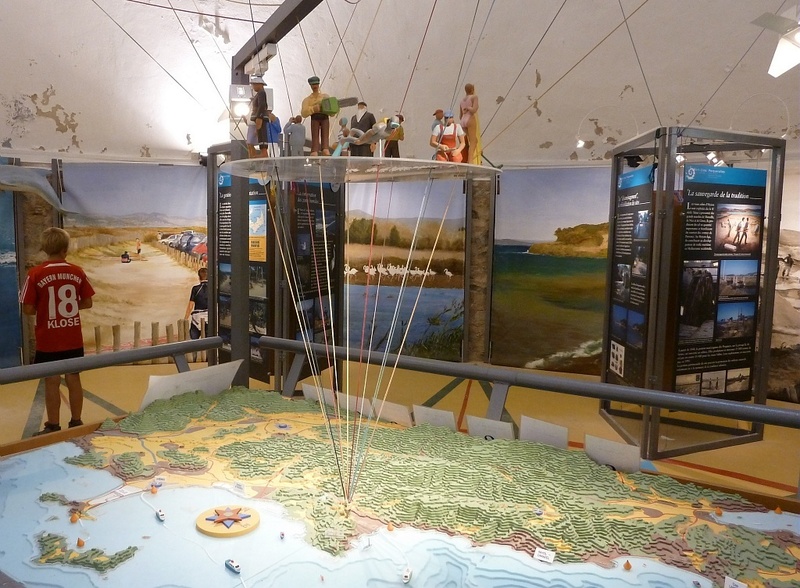 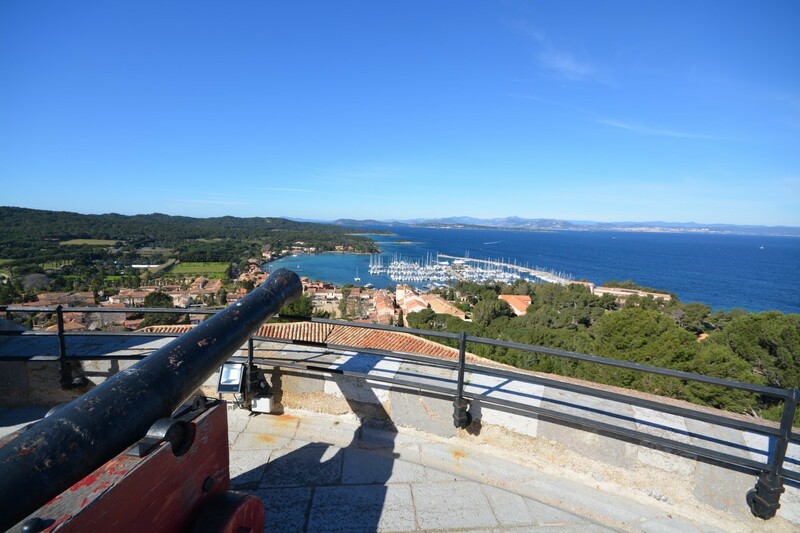 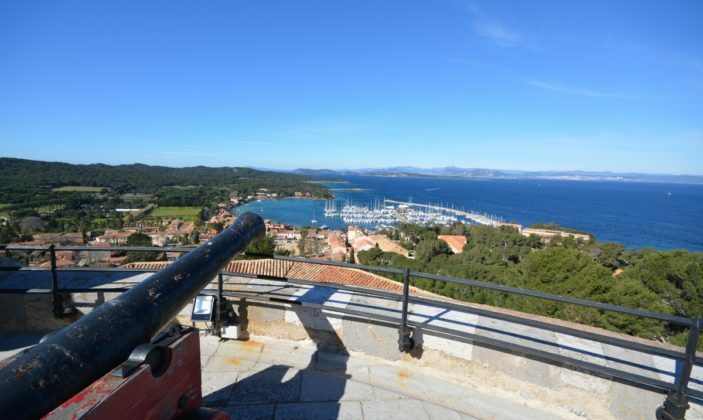 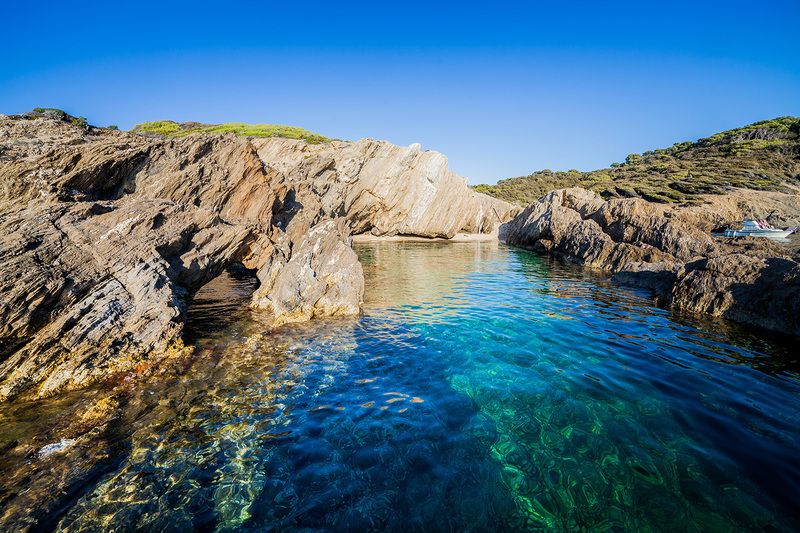 The fort houses an exhibition tracing the history of Porquerolles and actions of the National Park of Port-Cros.